I have chosen Kelly as my WoW Wednesday here on the blog! 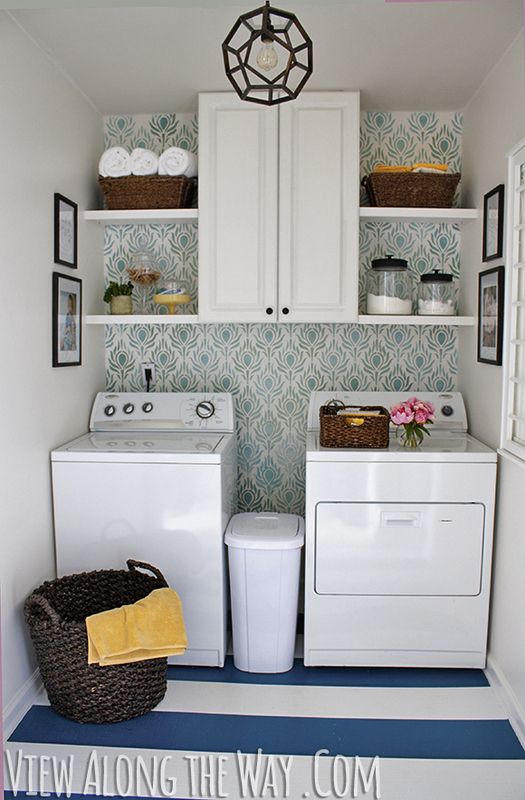 I think this laundry room redo is just awesome. I think doing laundry in this room would not seem like a chore at all! Let’s see how she did it! Want to see more of my WoW Wednesday posts jump over to here! If you have something you would like me to see to showcase on WoW Wednesday just head over to my Facebook Fanpage and let me see it! What a happy surprise! Thank you so much for this feature, and good luck on your (someday) laundry room redo! Kelly you are welcome! I loved it! Thanks for stopping by!